Fresh food delivered to your location, daily. 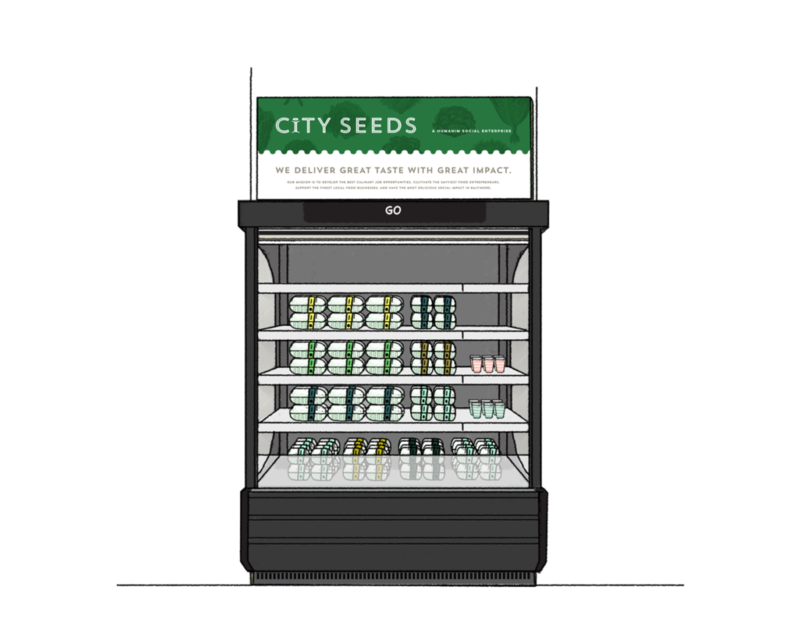 Invite City Seeds to supply yummy food to your space. Whether its grab and go breakfast, lunch, or snacks, our seasonal menu ensures that your customers will enjoy our locally made food on a daily basis. 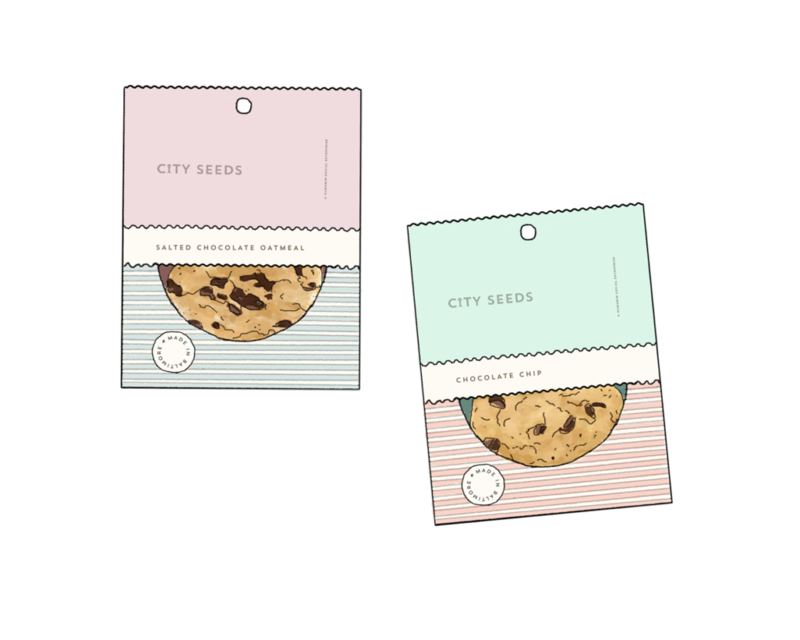 Packaged and labeled, rain or shine, City Seeds is Baltimore’s reliable choice. Hopkins University Hopkins Hospital Everyman Theatre Have a Location in Mind? Buy local is an important mandate for Johns Hopkins University. 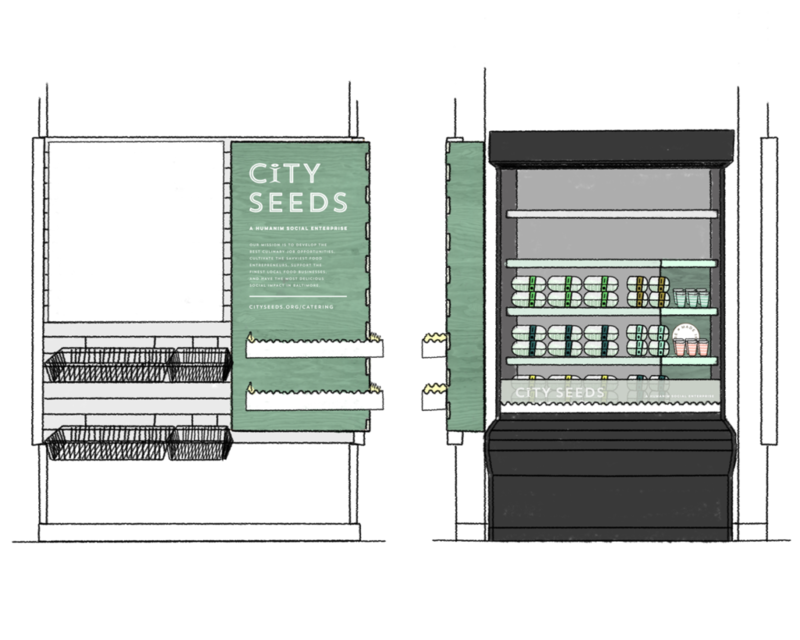 To help them meet their local sourcing goal, City Seeds has partnered with Bon Appetit Management Company to offer its #madeinBaltimore Express menu to all JHU students. Producing on average up to 325 items per day, 5 days per week, we never let anything get in the way of delivering our high end product line. Levering Hall is Hopkins official lunch spot. With multiple options inside one cafeteria students can choose from an array of products. Our grab and go line is one part of this large operation, that allows any customer the ability to grab a sandwich, wrap or salad on the go. We sell Levering up to 100-150 items per day, 5 days per week. Hosting part of a grab and go refrigerator in the middle of the Johns Hopkins Hospital cafeteria, we provide ready to eat, healthy food 7 days per week. We also have a dry goods portion that enables us to offer customers locally made baked goods and cookies. Theatre patrons love good food. Everyman Theatre was looking for a vendor that could meet their demand of almost light fare that could meet their price point and align with their goal of increasing local sourcing. To keep patrons well nourished throughout the performances, we add in new flavors every couple of months to highlight different seasons, holidays, and special events. Where should we deliver goodness to next? Have a location in mind? Let us know! 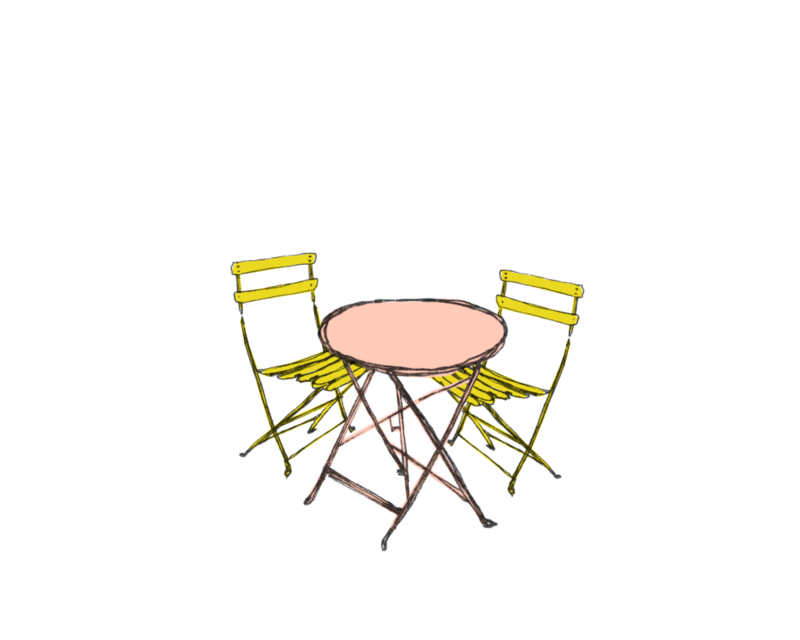 We are always on the lookout for the next great location in or around Baltimore for us to make an awesome culinary social impact. Let us provide your café or office/school building with fresh, delicious food and baked treats. Get in touch today to learn more about our wholesale products. #getinmybelly is our mantra to bring good food to everyone!